Tired of those messy phone charger cords? Not very Feng Shui, is it? This phone holder will help keep the peace n every sense of the word. 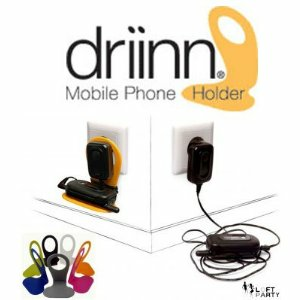 Holds mobile phone and stores cord while charging. L 3" x W 3" x H 4.5"